BRING YOUR OWN BUILDER. 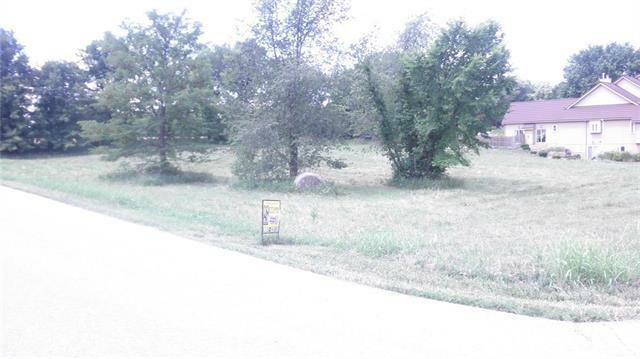 1 ACRE LOT IN BLUE VALLEY SCHOOL DISTRICT. PAVED STREETS, UTILITIES. LAST LOT LEFT IN SUBDIVISION. BEAUTIFUL AREA OF UPPER BRACKET HOMES. GREAT VIEW, WONDERFUL HOMESITE. CITY LIVING IN THE COUNTRY. PAUL KRANKER, BROKER IS OWNER/AGENT. 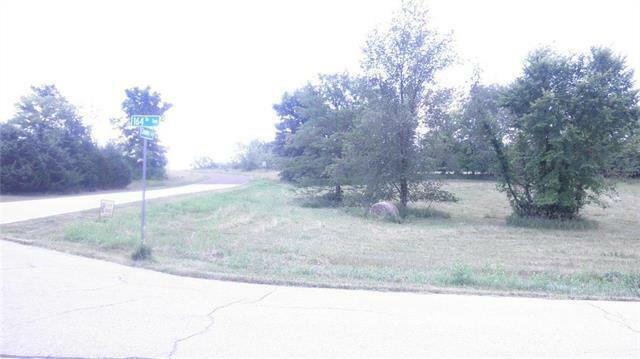 LOT SIZE: 43,878 SQ. FT. LOT SIZE 230 X 190.BUYER CAN FACE LOT NORTH, EAST OR NORTHEAST. WAKOUT LOT. Listing courtesy of Settlers Realty Co.